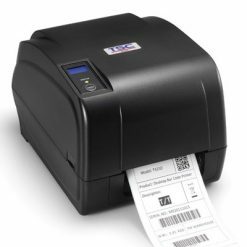 ACR120 has a proximity operating distance of up to 5 cm, depending on the type of contactless tag in use. 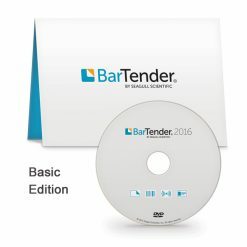 The versatile reader is also available in module form, as well as in both USB and Serial interfaces, allowing the device to be easily integrated into the PC environment and other systems. The compact design of ACR120 makes installation quick and handy in any location, making it an ideal tool for a broad range of applications, including public transport terminal, physical and logical access control, and even vending machines. 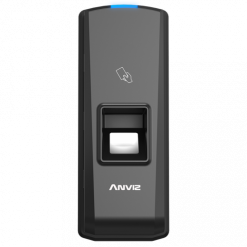 The Anviz C2 Pro is a high performance time and attendance terminal aimed to the middle and high-end market. Equipped with highly efficient Dual-Core 1GHz processor, C2 Pro sustains higher performance by finishing the comparison in less than 0.5 seconds. M3 is a metal casing, IP65 water-proof design compact access control device, suitable for outdoor applications. 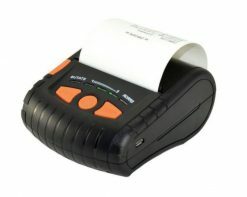 It complies with ISO14443 contactless card standards, support 13.56MHZ mifare card and 125KHZ EM card. 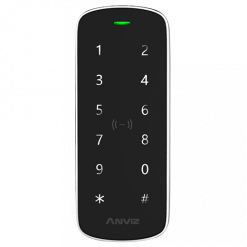 The touch backlit keypad, support TCP/IP and RS485 communication convenient for customers to use. The M3 both with built-in relay for direct lock and standard wiegand output, can be work as standalone access controller and RFID reader allin one device. 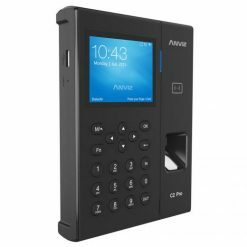 As a flagship series of Anviz high level fingerprint access control, OA1000 Mercury Pro gathers diverse characteristicswith a Dual Core 1.0GHz CPU and inbuilt cloud software. 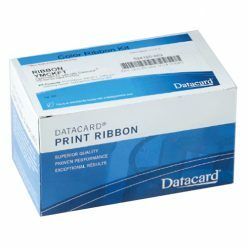 Based on Linux platform, integrated with Lumidigm multispectral finger sensor and a module of Mifare cards to have the templates in the card. 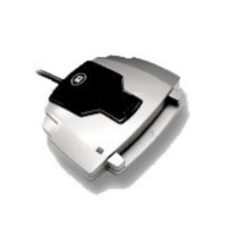 OA1000 Mercury Pro is the most favorite choice for professional security systems. 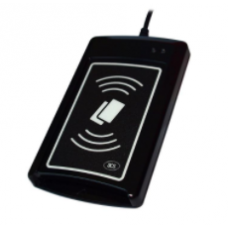 T5S is an innovative fingerprint card reader which fully integrates fingerprint and RFID technology. 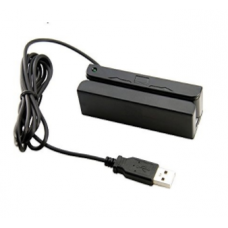 The very compact design makes it suitable for installation on doorframes. 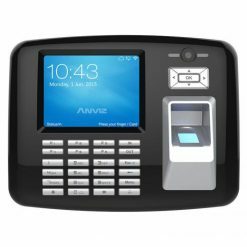 T5S has standard RS485 output to connect with ANVIZ whole access control production to be a dispersed type access control system.T5S can easily update the existing card readers for higher security level of fingerprint and card. 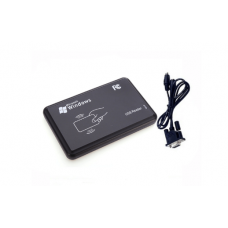 Mifare Card Reader with USB interface, plug-and-play device for industrial and outdoor environments, especially in process of writing data into passive RFID tags. 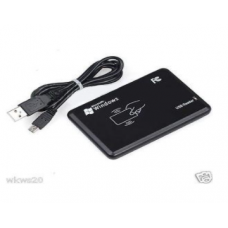 A smart card reader ideal for reading Malaysia Identity Card (MyKad) For secure and fast information retrieval and system data input. It is ideally suited to be applied in automatic parking system, personal identification, access control and production control systems etc.